Children develop 85% of their core brain structure by the time they are five years old. That’s what Maria Montessori refers to as “the absorbent mind”, and this principle drives the way Montessori curriculum is structured and designed. Studies show that age three is the ideal age to begin learning other languages. Fluency comes fairly easily, more quickly, and without accent. Between ages 8 and 12, children often lose the ability to hear and reproduce new sounds as they did when they were younger, making language acquisition more challenging. 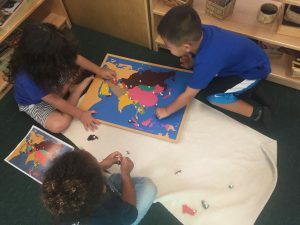 By embracing an educational philosophy that acknowledges a native Hawaiian perspective, Kawaiahaʻo Church School is furthering its broader vision of multilingualism, multiculturalism, educational excellence, and Montessori’s focus on whole-child development. In addition to cognitive benefits and a correlation to higher academic achievement, exposure to multiple languages creates a deeper understanding for humanity and culture. 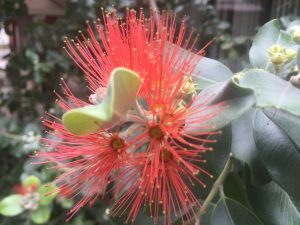 Kawaiahaʻo Church School weaves in Hawaiian language and culture throughout all of its classes, especially through mele (songs) and pule (prayers). The school also offers a unique dual language program for children aged 3- 6 years old, for those who want greater exposure to the Hawaiian language. 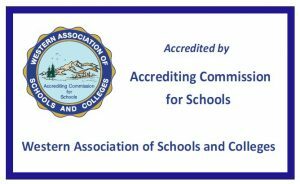 The dual language program was praised as being “highly effective and uniquely innovative” in a recent Hawaii Association of Independent Schools and Western Association of Schools and Colleges Accreditation Report. 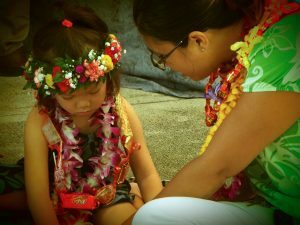 The dual language program connects traditional Hawaiian cultural knowledge to western STEM concepts.